A young boy who would be pharaoh. A young woman dead and also alive. The intersection of the present, past, and future. 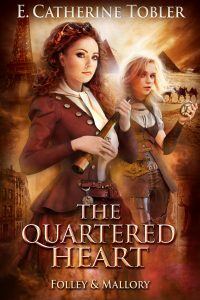 Eleanor Folley has long sought the truth of her mother’s journey across time, to the court of Queen Hatshepsut. Though she believes herself prepared for the truth, she is not. Virgil Mallory has struggled to put the demons of his past to rest. He believes himself on the brink of resolution, but the world has other plans. When the goddess Nephthys enlists their aid in stopping Anubis before he can restore the ancient Egyptian world to its highest glory, Folley and Mallory can do nothing but accept the challenge, in hopes of saving the world they live in—even as they know Folley herself holds the key to Anubis’s dark plans. 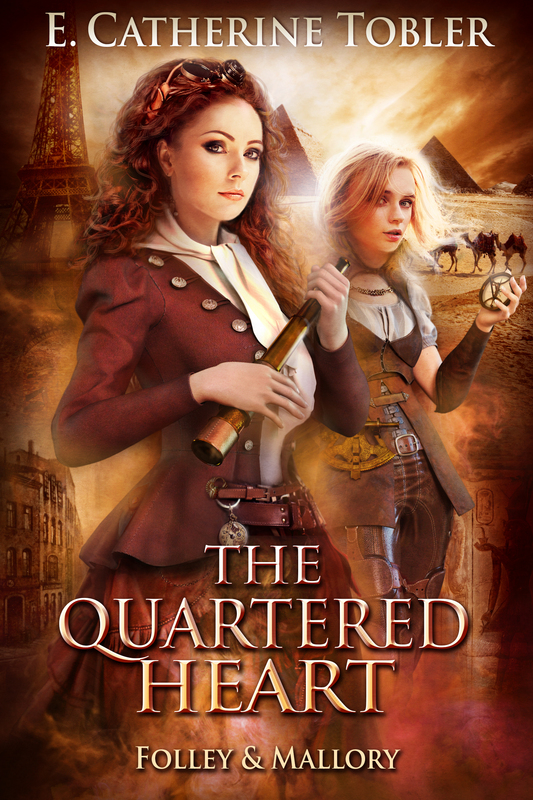 Egypt has hidden countless stories and histories beneath her sand, but none will be more personal for Folley or Mallory than this.